Free Blogger XML Templates for your Next Blog. Blogger Templates are free and you can download and as well as you see live Demo of all templates. Best XML templates for blogspot blogs. Template is the basic requirement of any blog its like a treasure for blog. Download quality and professionally designed Free Blogger Templates. 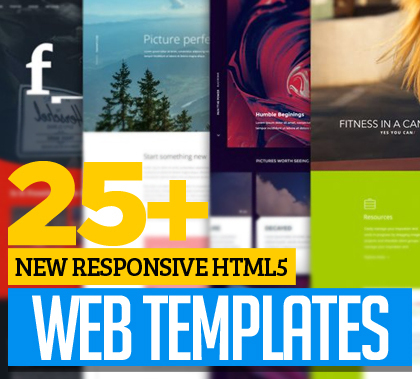 Here is a compilation of 40+ Free Blogger XML Templates for Your Next Blog. Enjoy!